The largest food festival in Baku - Summer Food Fest ended on July 1. Food lovers gathered near ancient part of the capital - Icherisheher to try delicious street food starting from June 15. Over 75,000 people, most of whom were tourists attended the food festival, Trend Life reported. 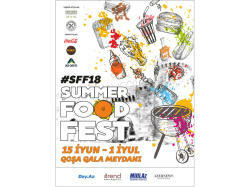 Baku Summer Food Fest was organized by Meal for Real culinary project with the support of the Office of the State Historical and Architectural Reserve "Icherisheher". Its main goal was to show that street food is not just a quick snack, it's a whole culture that opens the door to a world of new tastes and sensations. More than twenty restaurants and cafes of the capital took part in the event. Various quizzes, master classes, entertainment for children, wonderful music theme nights - Indian Night, Jazz Night , Voice of Summer Food Fest, etc., left no one indifferent. 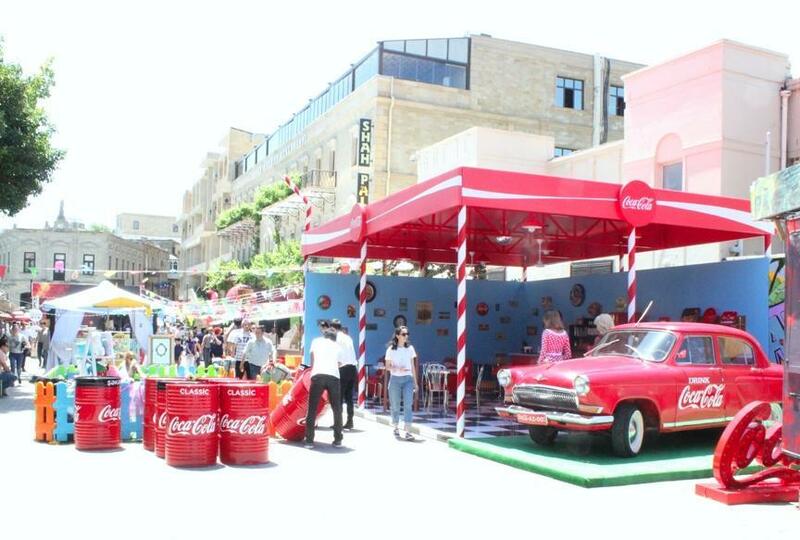 The first Baku Street Food Festival was held in Icherisheher on May 19-21, 2017. Sweet November Festival took place on November 23-26, 2017, attracting great interest of Baku residents and city's guests.